For the roof to remain closed both the teams participating should agree but Ireland have turned down the request of Wales and have expressed their interest to play with an open roof despite rain being forecasted on Saturday. The game will be decisive in deciding the winner of the Six Nations - with a win for Wales will see them clinch the Grand Slam but a win for Ireland will mean Joe Schmidt's side will be hoping for a Scotland win in their game against Ireland to retain the title. 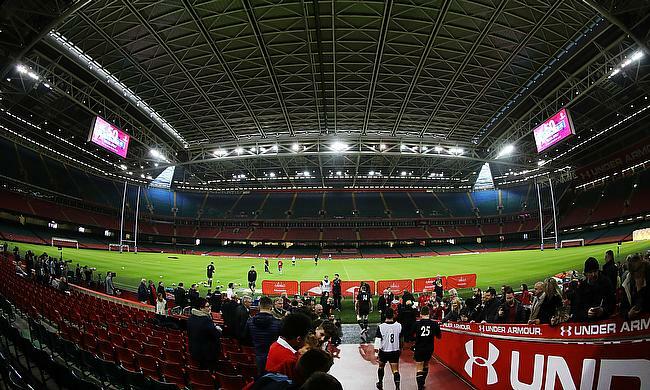 Earlier, Wales head coach Warren Gatland hoped for a closed roof to avoid any intervention from weather. "My only concern is that if it's pouring down with rain, then we have a responsibility to the game for a spectacle," he said. "I don't see the point in having the opportunity to close the roof, only to potentially play in terrible conditions." However, Schmidt expressed concern of a damp pitch under a closed roof recalling their 2017 encounter in Cardiff. "For us, I think, the last time it was closed, we arrived there and there was a lot said about making it good for spectators," he said. "And then the sprinklers were on for 30 minutes and the ground was very, very damp before the game started. "So that probably enters into our minds about which closed is it going to be? Is it going to be closed and wet, or is it going to be closed and dry? "If it's closed and wet, we might as well have the roof open and let the rain come in."